The traditional textbook approach is still a significant part of the tuition experience. It focuses on rote learning and much of the assessment focuses on finding THE right answer. More than anything else, it is concerned with preparing for progression to the next academic level. However, the role of textbooks has diminished due to the vast amount of information that is now widely available. Times have changed and learning is no longer just about reading and remembering. Today, a more applicable approach towards education is for students to understand, make sense of what they learn, apply concepts and progress beyond the textbook. Inquiry-based Learning, as advocated by the Ministry of Education (MOE), is not so much about coming up with the right answer; rather, it is about seeking appropriate resolutions to questions and issues. It focuses more on using and learning content as a means to develop information processing, analytical and problem solving skills. It is more on how we come to know, and less on what we know. To complement MOE’s pedagogical approach of inquiry-based learning, a well-designed tuition curriculum should be set in a conceptual context to engage students to acquire and accumulate knowledge as they progress from one academic level to the next. The more interested and engaged students are by the subject and teacher, the easier it will be for them to acquire knowledge. Learning eventually becomes effortless. 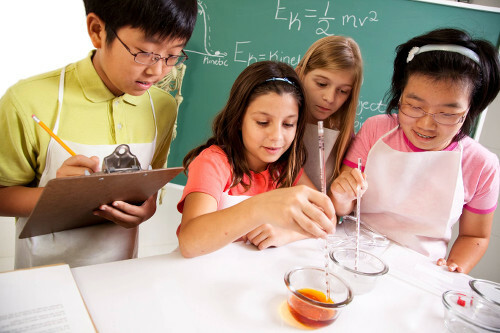 How is Inquiry-based Learning Tuition different from Conventional Tuition? Most conventional tuition centres cramp 15 – 20 students into a small classroom and the lessons typically consist of doing worksheets and going through the steps to arrive at the right answers. Little or no attempt is made to ensure that every student in the class understands the subject concepts and apply them appropriately. In an Inquiry-based Learning tuition setting, class size is small at no more than 12 students. In this way, teachers can actively engage students and allow for better interaction and cross-sharing among the students. Unlike conventional tuition where the students are told what they have to remember and repeat, in Inquiry-based Learning tuition, the teacher plays the role of a facilitator, encouraging the students to ask questions, discuss issues, and derive the answers. This prompts students to develop different perspectives when viewing situations, encourages them to communicate their perspectives and learn to cope with the questions they face, as well as other day-to-day issues. Students are encouraged to actively observe, analyse and synthesise information to draw conclusions, thereby developing analytical and problem solving skills. This form of learning helps them to organise the content of the school curriculum to provide a relevant and cumulative framework for effective learning. A well-designed inquiry-based tuition curriculum should follow the syllabus stipulated by MOE closely and should be delivered by effective teachers to encourage students to continue learning beyond the textbook. 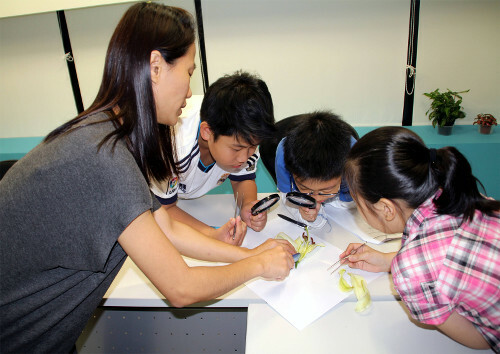 To find out more about Inquiry-based Learning and why MOE is progressively rolling out this pedagogy in schools for more effective teaching, register for FREE workshops with TMC Learning Hub today. You will also learn how TMC Learning Hub will enable your child to excel in his studies through our IBL demo sessions in Math and Science. 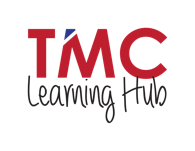 At TMC Learning Hub, we bring with us over 33 years of experience in high quality education and apply our knowledge to help students do better in school. We provide the pathway to individual academic success by pioneering activity-based and hands-on learning pedagogy of Inquiry-based Learning as advocated by the MOE.